In today's photo of the day, we continue our World Cup coverage and introduce you to a character with spirit. CNN's Chris Cuomo is in Salvador, Brazil, covering Tuesday's Team USA match with Belgium. 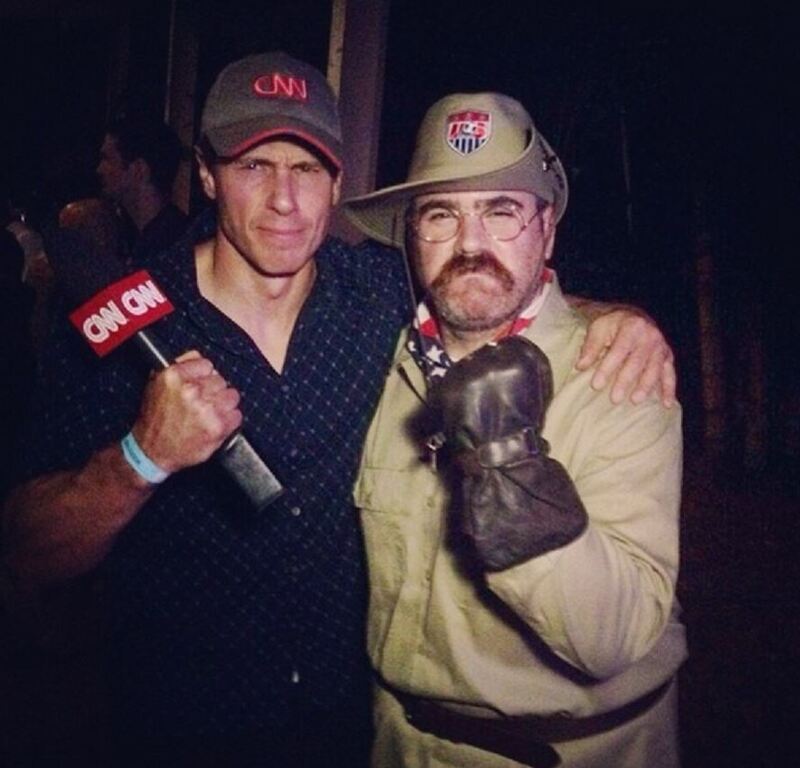 "Hanging with Teddy GOALsevelt," he shared. Will you watch the game today? First time EVER watching a soccer game!!!!!!!! Interesting to say the least. But I'd rather be at a Steelers game.